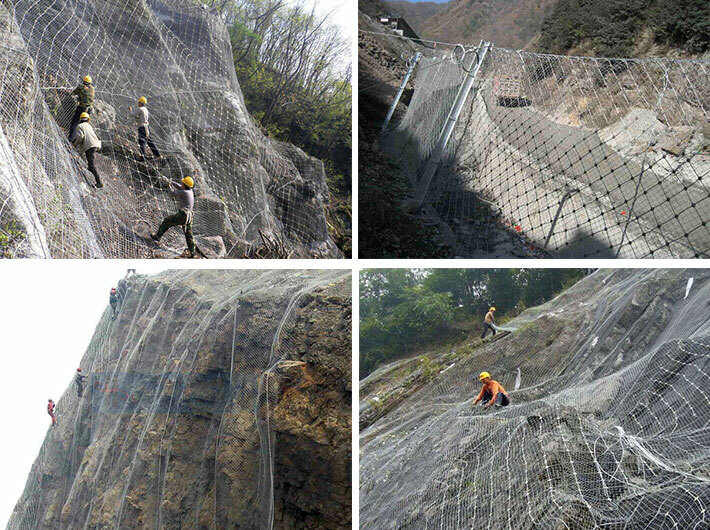 Rockfall Mesh - Buy Rockfall Mesh Product on Anping County Xinhai Traffic Wire Mesh Manufacture Co.,Ltd. 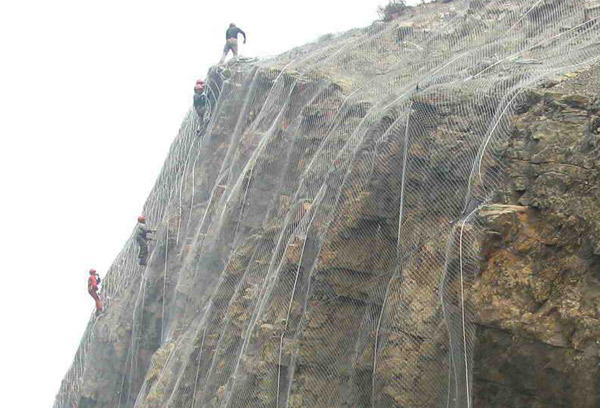 Rockfall netting is a wire mesh netting which is used to prevent rocks from falling onto the road, railways and other structures. 3. High strength, strong toughness, free-angles curving and fold, easy for transportation and Installment. 4. Anti-corrosive, resist the rust, can be repeated use. 6.This product can bear the heavy snow and the gale very much. 7. without toxic material, safety, environmental protection. 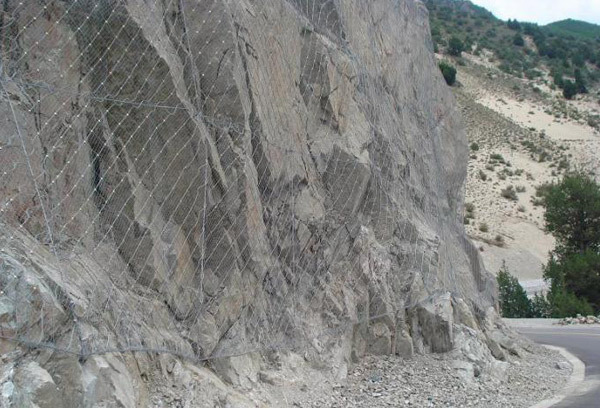 9.fatigue resistance, impact resistance, breaking force, the overall structure of the rugged life. XINAHI always believe the extension service will bring more value to the brand and the customer. 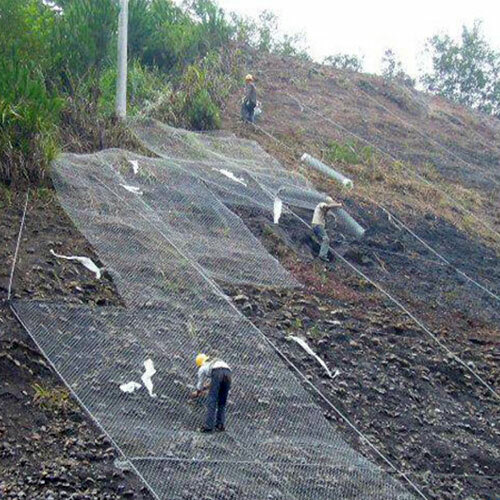 Therefore, we not only committed to being a manufacturer of quality products, but also hope that customers can feel XINHAIbrought service excellence.